I’m not going to lie. I’m a huge Coldplay fan, despite the fact that they haven’t produced anything half decent since 2005’s X&Y, minus a couple of gems here and there in singles form. Unlike a lot of writers, I’m not going to say they sold out, or that Chris Martin became too full of himself, or that the band just got so big they forgot where they came from and that glorious warm sound of their “Shiver” era. Rather, they just evolved into a musical group I could no longer enjoy. In any case, this latest offering lives up to its name, and shows promise for their upcoming album Ghost Stories, slated to be released on May 19th. 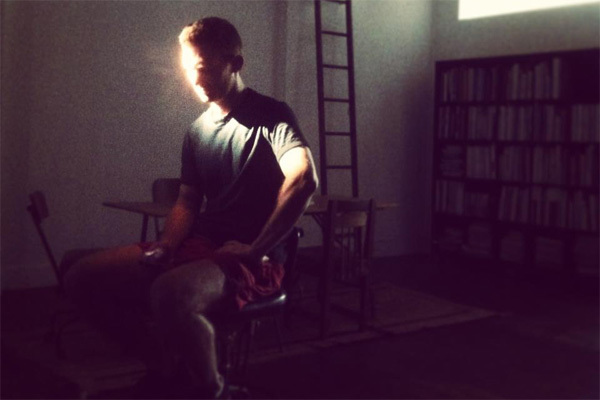 The latest offering by American singer-songwriter-producer Ernest Greene, is a lush follow-up from his debut, Within and Without. 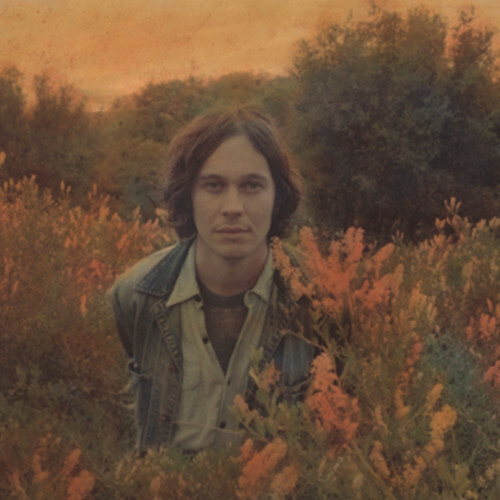 Better known as Washed Out, this musician is hot on the rise with Paracosm (Sub Pop), which is one of the best chillwave records I have devoured of late. Like his dreamy, fantastically smooth music relates, a paracosm is an imaginary world full of humans, animals, and unknown worlds of human emotion. Enjoy “It All Feels Right,” a deliciously dreamy track! Step aside Chromeo, Daft Punk and Cut Copy! Please make room for Miami Horror. I just stumbled across this tasty, funky collective from Melbourne, Australia, and they’ve been in my head all day. The quartet have been together producing their bespoke indietronica since 2007. They released their debut Illumination in 2010, which included a track in collaboration with Kimbra called “I Look To You,” which has tallied up nearly 5-million views to date. The first thing I saw when I woke up this morning was that sister trio HAIM have covered Miley’s latest offering, “Wrecking Ball,” which has become more iconic than I would have ever imagined. The LA sibling indie rock outfit delivered a raw performance on BBC’s Live Lounge, an equally emotional version of the tune sans the surprising hammer licking and overly literal wrecking ball swinging on set. They were also fully clothed. Please watch this, it’s really something special. 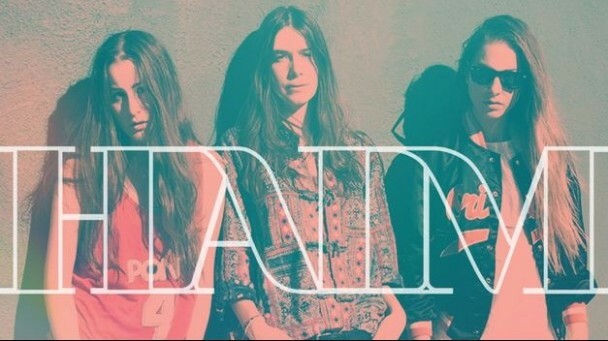 If you don’t know HAIM here’s a crash course of 22 things you should know courtesy of BUZZFEED. I’m not quite sure where to begin when it comes to explaining my love for MrSuicideSheep, the ultimate tastemaker in EDM on YouTube, perhaps even the universe – though maybe that’s contested. In any case, this song is truly incredible. Produced by a lone wolf in Melbourne, Mark Zito, aka FRACTURES, this man has so much potential, an old soul and a lush voice that lulls you into that warm safe place. MrSuicideSheep’s endorsement has done very well for Zito, giving him much deserved exposure for his track “Twisted.” With heartfelt lyrics and an amazing beat, the song is both depressing and uplifting, touching on the demon of loneliness that plagues each and every one of us from time to time. Amazing. I feel as though Lana Del Rey has been a bit of a product of some unfortunate incidences. With her debut album being overly hyped up, and a poor performance on SNL, the singer’s offering “Born to Die” has received mingled reviews ranging from high praise to pure disappointment. I’ve always liked her work though. While some of her lyrics can be reaching for something at a point she’s not at yet, there are moments of innocence and soulful realization that I find endearing and relatable. Baby can you see through the tears? You just need to remember…. Miné Salkin is a multimedia journalist and digital producer with experience in new media, documentary television, news reporting and advertising. Her work has been published internationally across various print, television and online media.